It’s got a big gob, a puffy nose and angry looking eyes. Anyone seen Stephen King’s ‘It’? I hate it when that happens. I take a look at a new car, get some crazy associations in my head and for the rest of my life the vehicle in question looks like a murderous inter-dimensional clown that comes out of the sink. 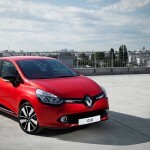 I’m afraid the new Renault Clio, which was officially revealed today, will suffer that fate. 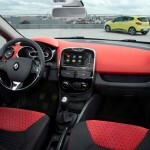 Or rather, I’m afraid I’ll never be able to look at the new Clio without running off screaming. 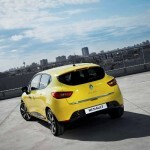 But looking through my objective lens, the new Clio is a real Renault. It’s French – even though it was designed by a Dutch guy called Laurens van den Acker – because it’s got that ‘fresh factor’. 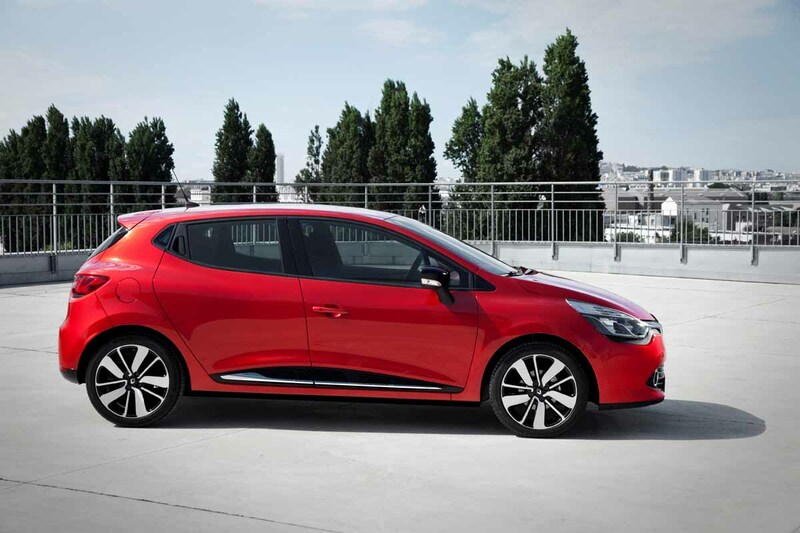 I’ve had it with every important French car that has come out since I was conscious enough to know what a car is: they look weird, not directly pretty, futuristic and as if designed by modern artist. But that’s exactly the beauty. Now it seems weird, but actually it’s ahead of its time and once used to it I’ll dig the hell out of it! 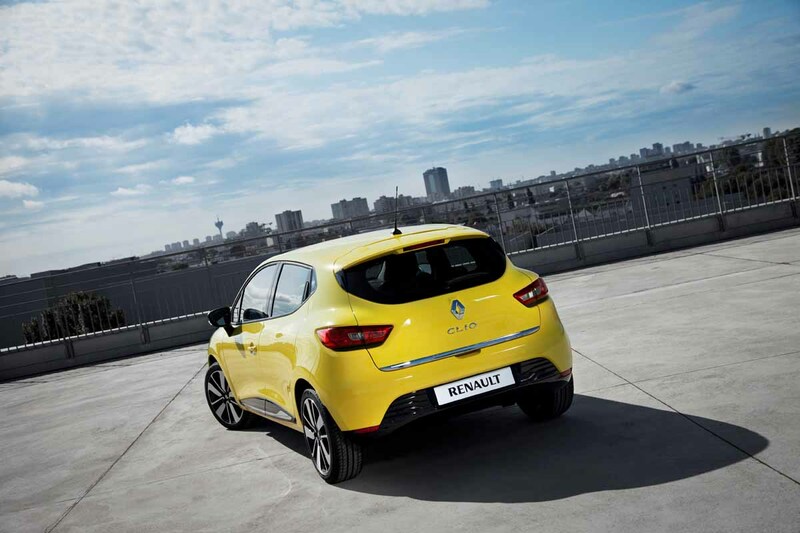 Never mind the styling, the new Clio will be the most important Renault for years to come, as the previous generation was before. And compared to that it got better. 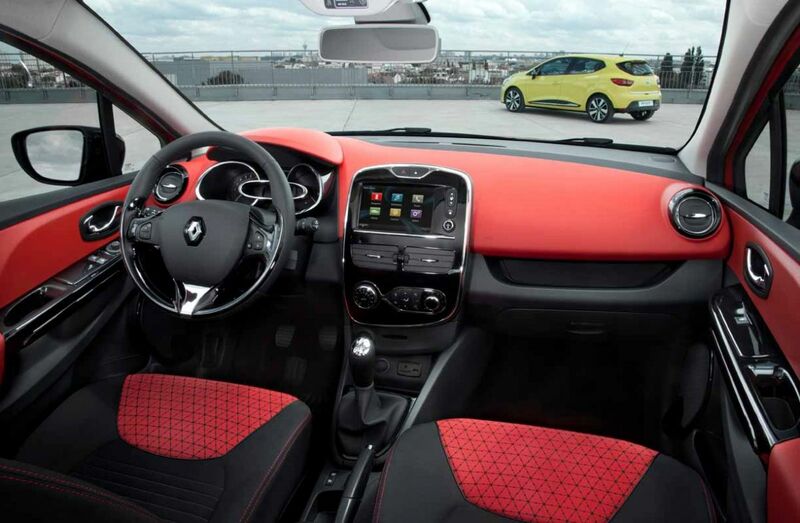 It’s about 220 pounds lighter, safer, more spacious on the inside and offers more options for personalisation. 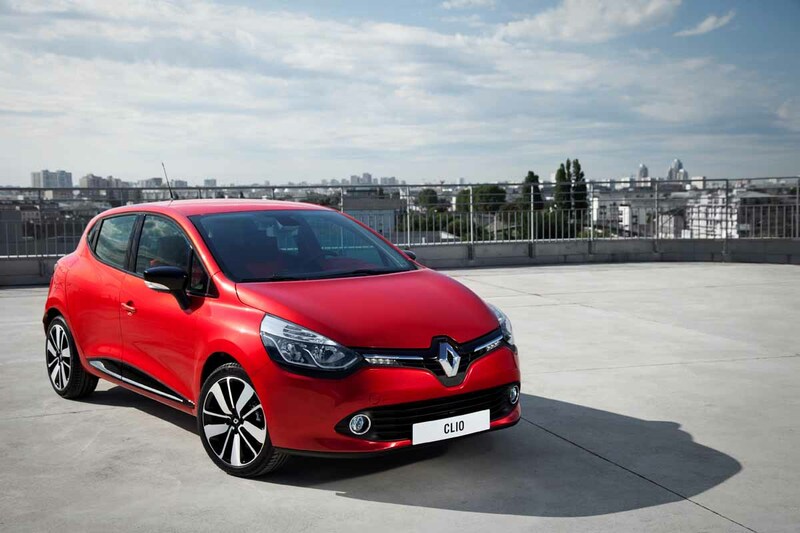 Renault hasn’t announced the complete line-up of engines for the Clio yet. However, we do know that there will be 0.9 litre three-cylinder and 1.2 litre four-cylinder TCe gasoline engines with 90 and 120 horses respectively. Moreover, there will be a 1.5 litre dCi diesel with also 90 horses. Can’t say I care about all that small stuff. I’m waiting for the new RS. It’ll be powered by a 1.6 turbo engine and no doubt go like stink. That one will truly be the evil clown! 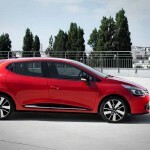 This entry was posted in News and Views and tagged car, Clio, horses, LS, new Clio, new Renault Clio, renault, renault clio, RS, Stephen King, turbo engine by The Flying Dutchman. Bookmark the permalink.